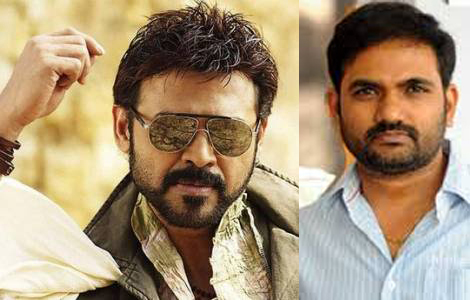 Venkatesh – Maruthi New movie Radha going to start after Pongal. Regular shooting will commence from January End. Nayanathara signed for this project & Dvv Danayya producing this flick.This movie is sadi to be family drama. Maruthi currently busy with Allu Sirish Kotha Janta movie.